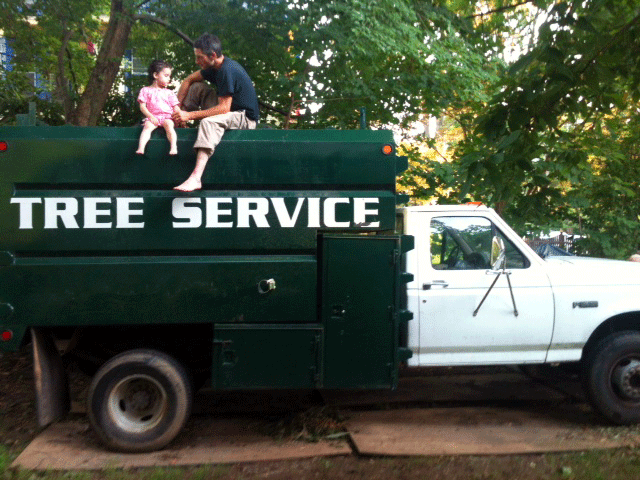 Grace Tree Company performs highly skilled tree services for homeowners and commercial properties. From fine pruning of azaleas and rhododendrons to crane-assisted removals of 120 foot tulip poplars, we provide exceptional results and enjoyable service. Work plans are created in collaboration with the client, creating opportunities for us to learn and teach on every job. All work is performed to exacting standards and overseen by an ISA Certified Arborist. Contact us for free estimates and consultations.